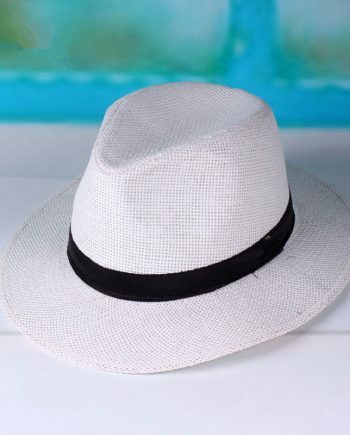 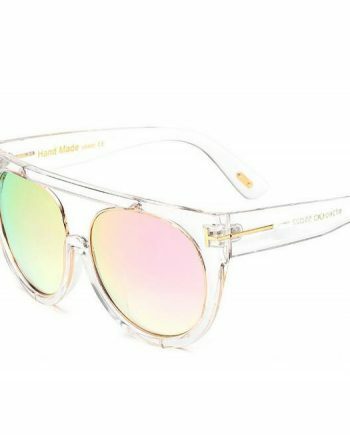 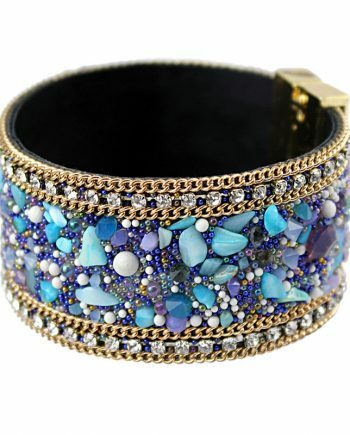 Looking to make a statement? 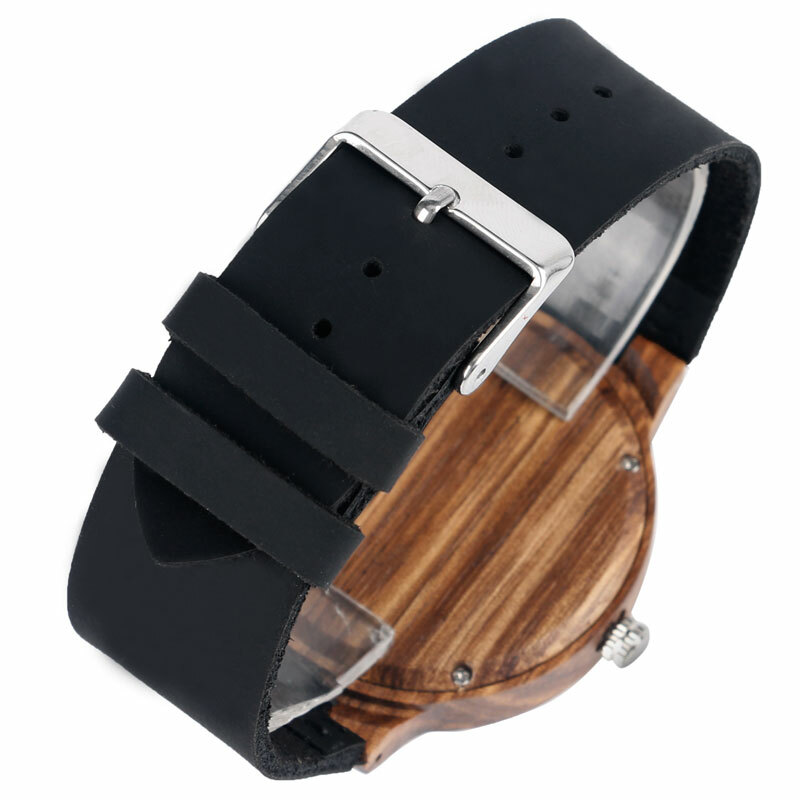 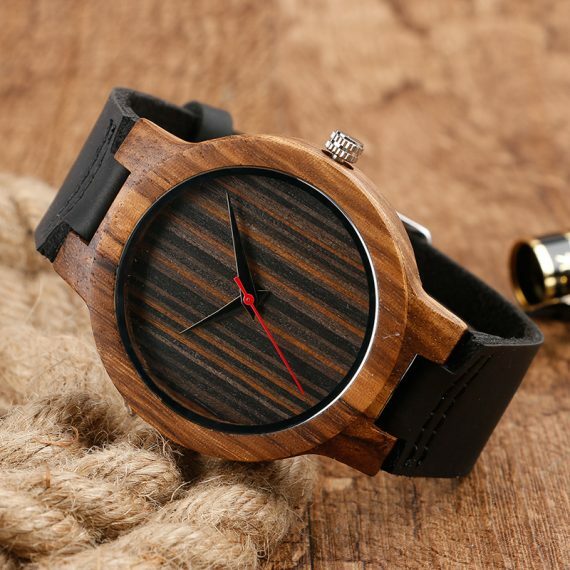 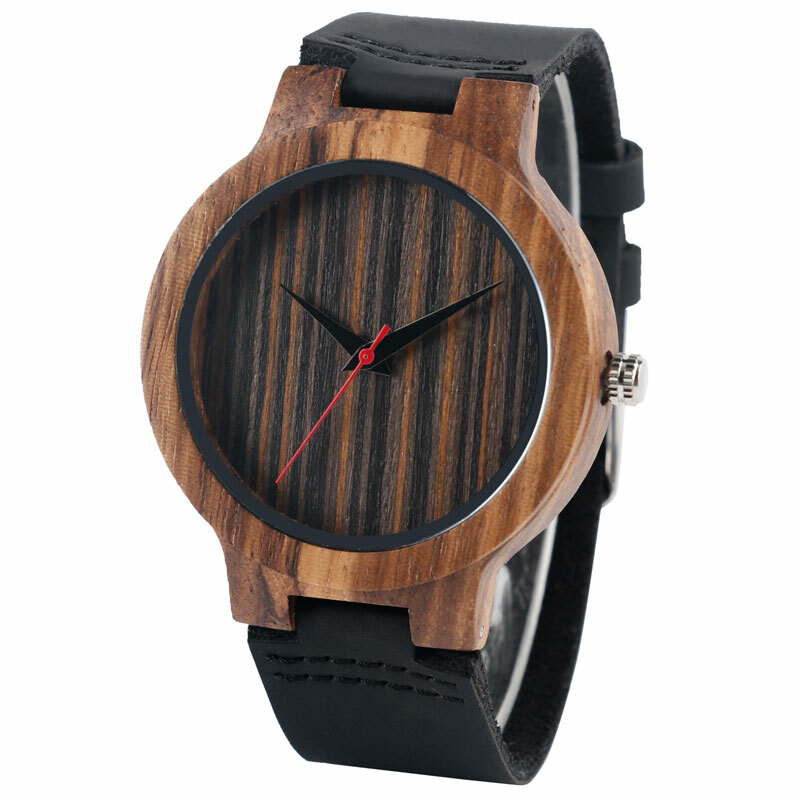 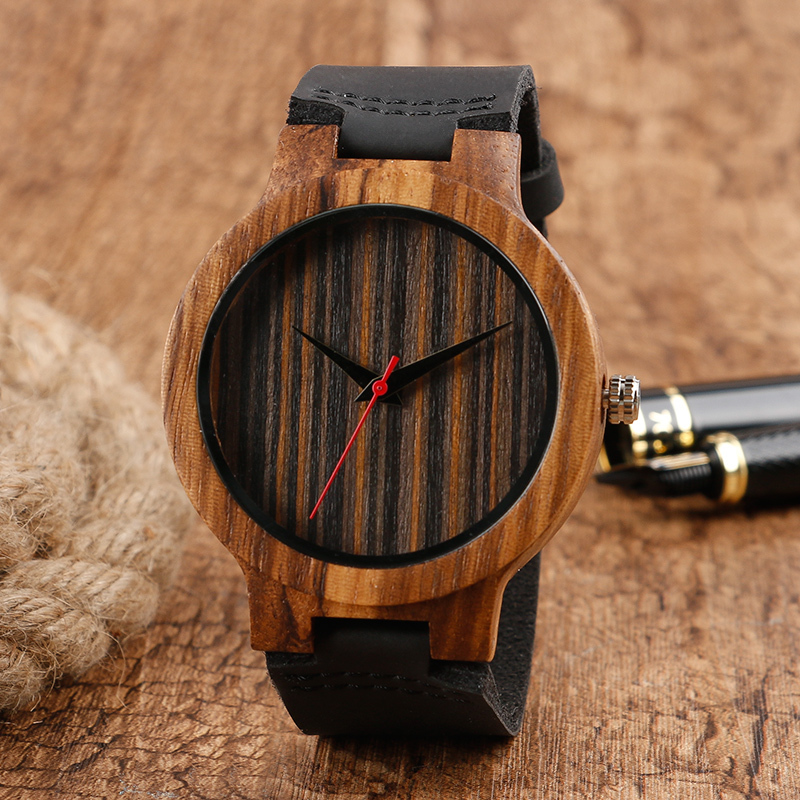 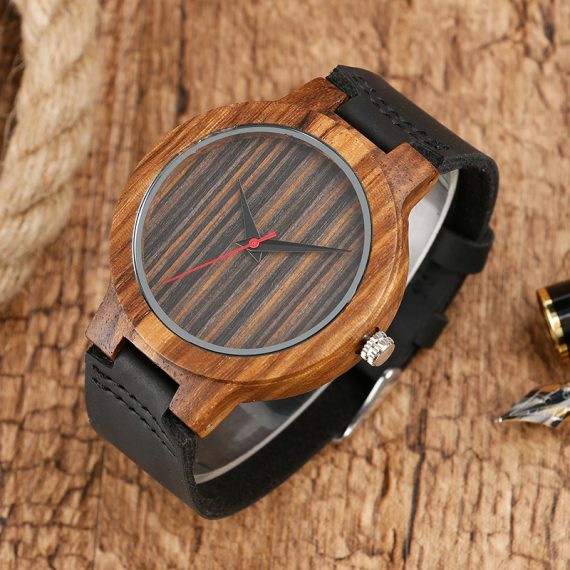 This unique wooden wristwatch for men is the perfect (and useful) accessory. 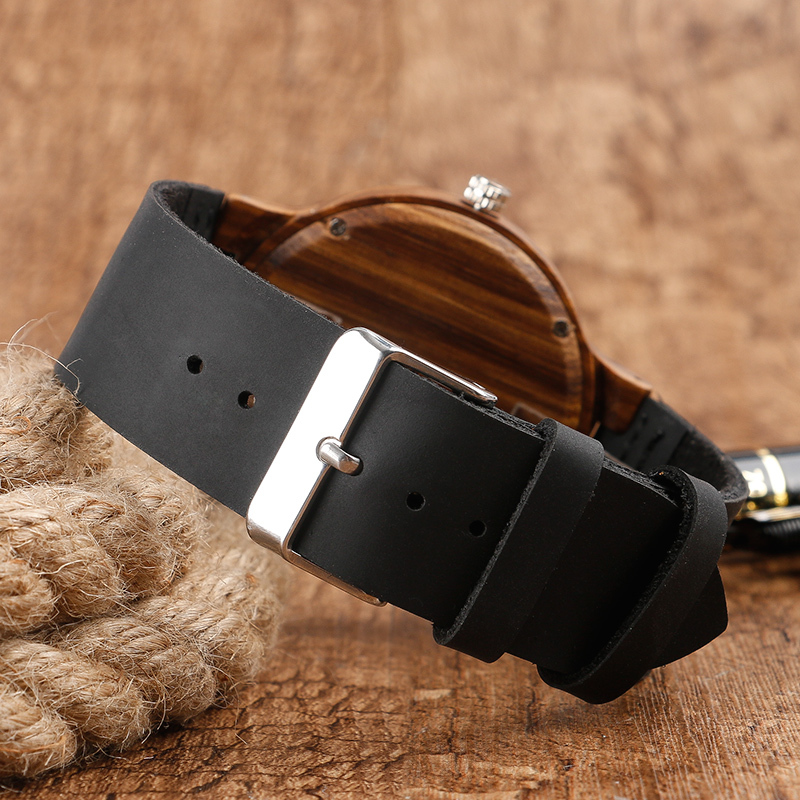 With quality quartz movement and a thick black leather strap this stylish watch will keep you on time and looking sharp what you’re at it. 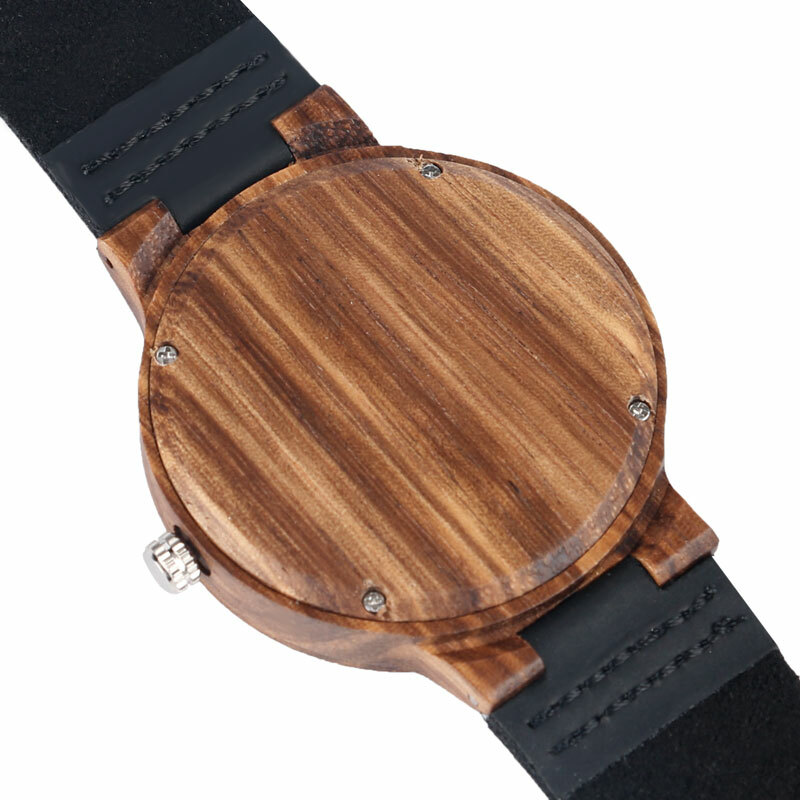 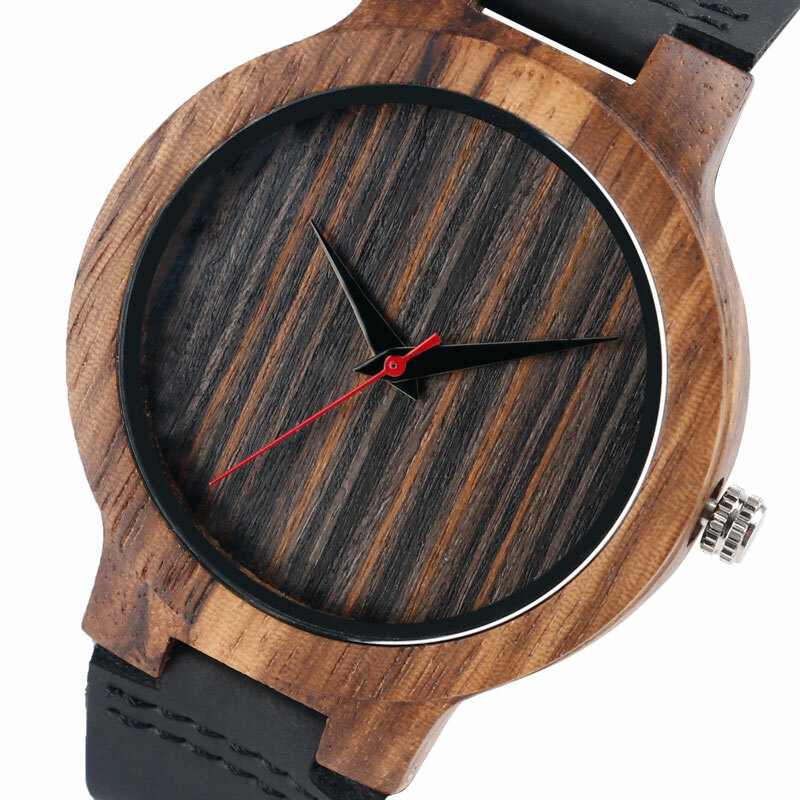 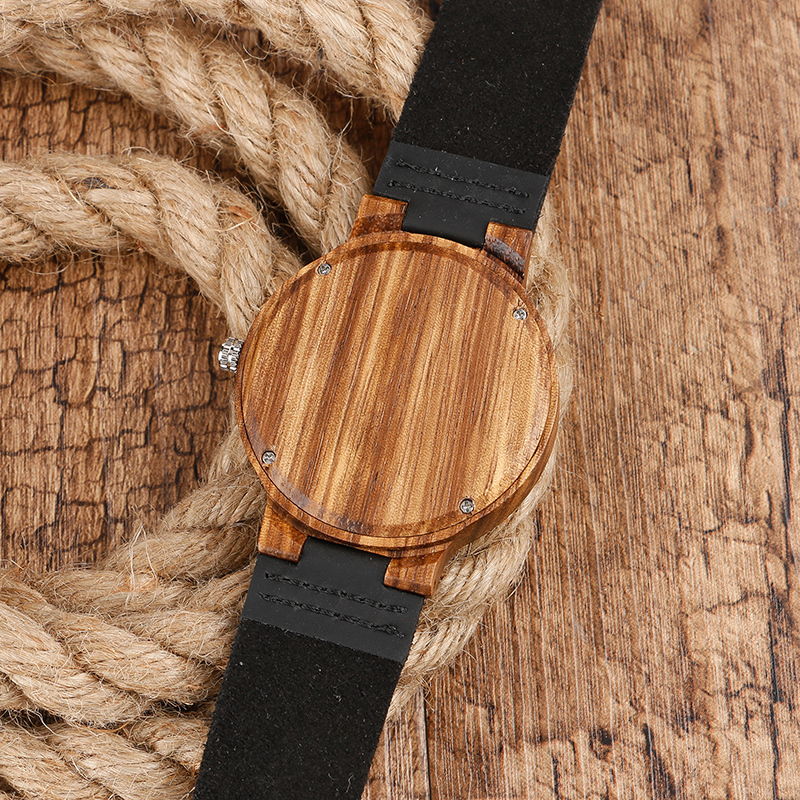 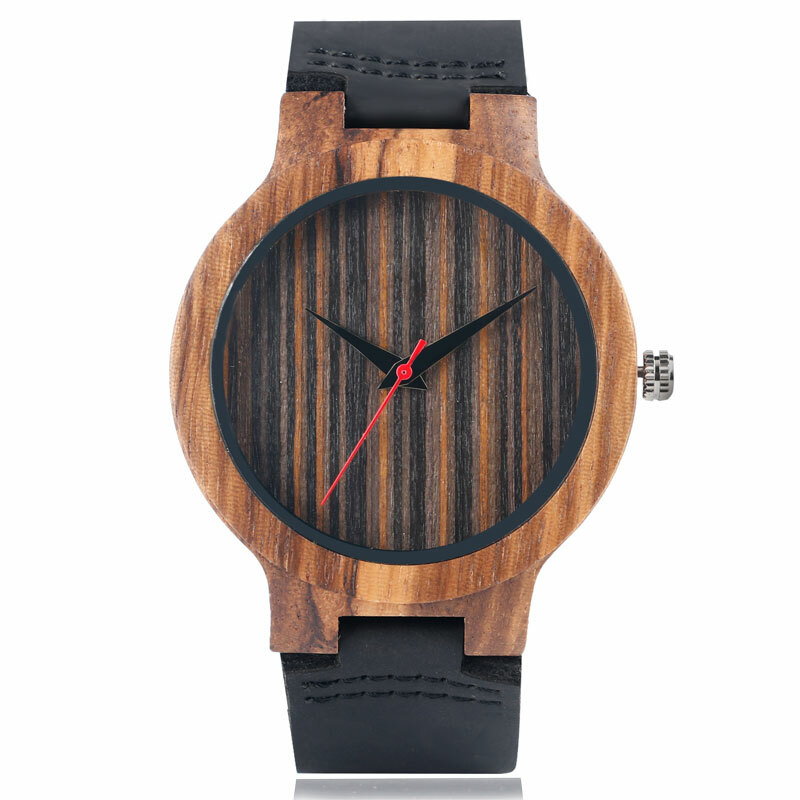 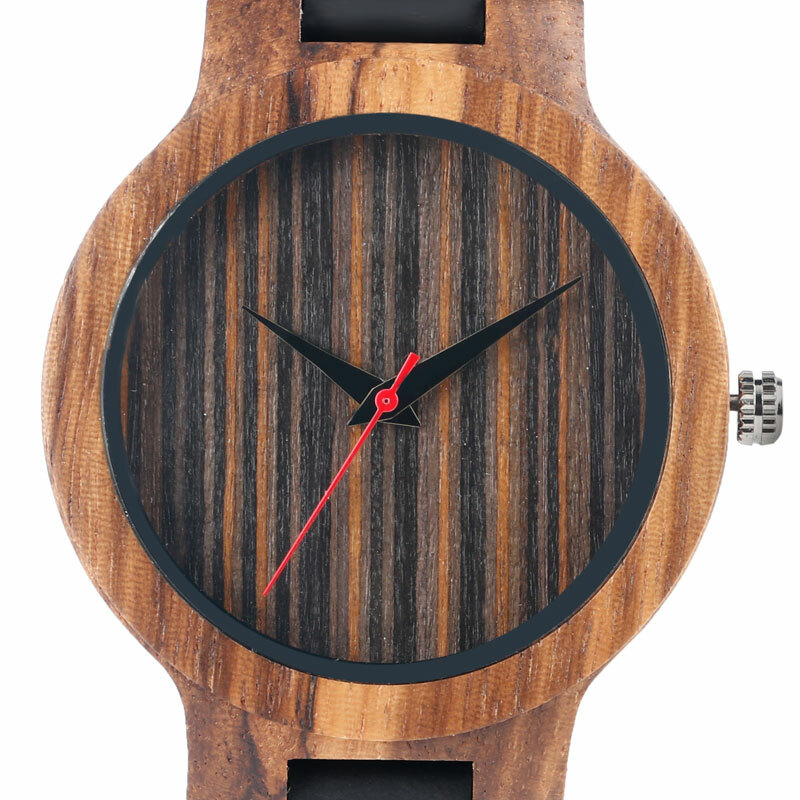 Notice: The watch is made from natural wood and is wrapped by hand, so it may have some natural harsh lines and a few natural blemishes which we feel ads to the uniqueness and character keeping each wooden wristwatch unique and a one-of-a-kind.